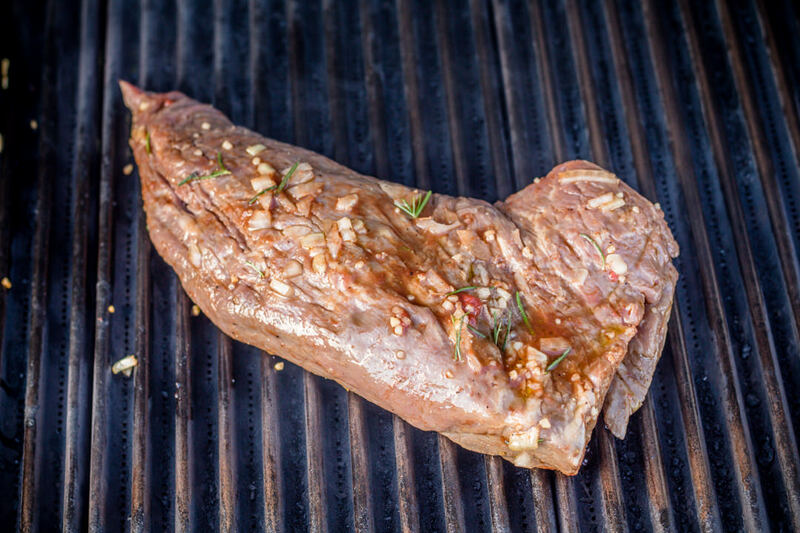 Your mouth will water as you grill this Marsala Tri Tip for dinner. Easy marinade, whips together in minutes makes this easy dinner recipe perfect for any level cook. 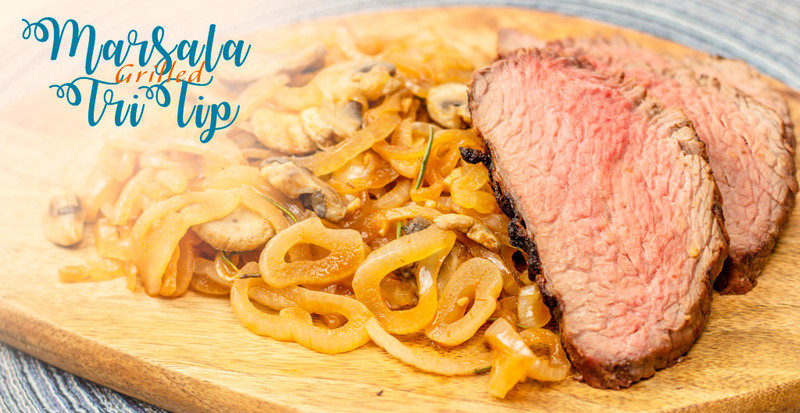 We love the flavor Marsala Wine gives to this dish and served with sautéed mushrooms and onions and you will love this Marsala Grilled Tri Tip for dinner. I personally love to go out and eat, and anything cooked with Marsala catches my eye. 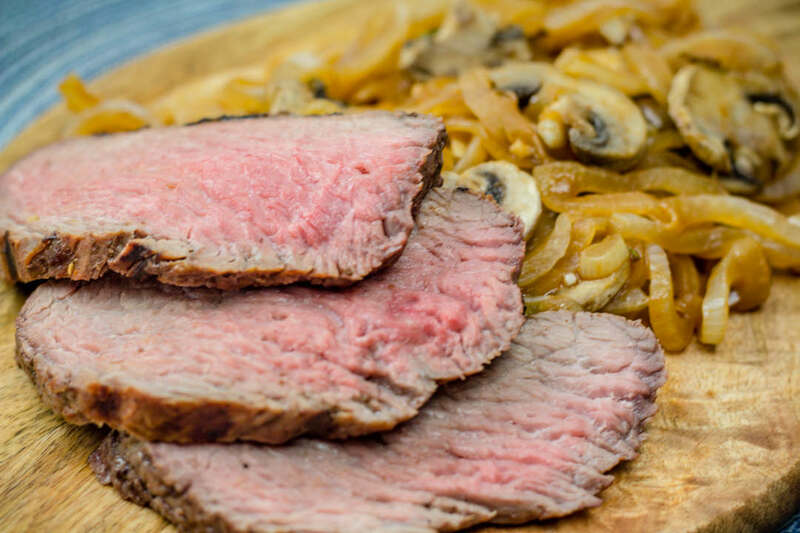 So why not marinate a Tri Tip roast in a wonderful Marsala Marinade? 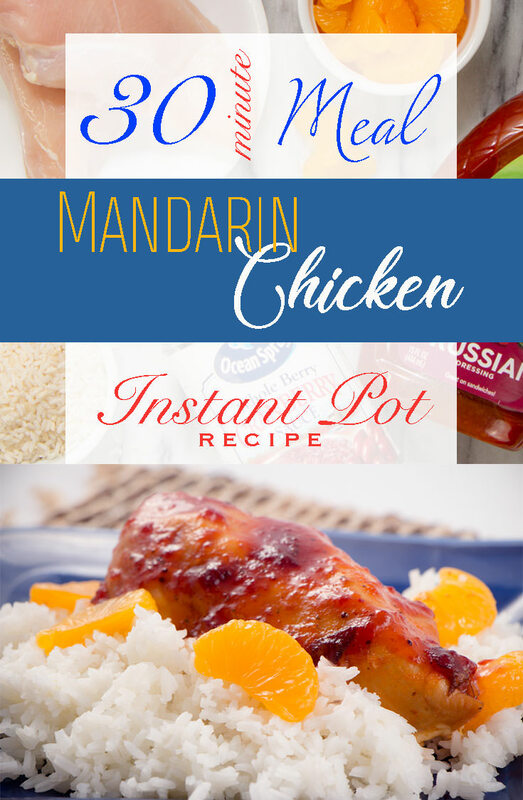 With a few ingredients, you can whip together this easy marinade using either Marsala Wine or Marsala Cooking wine, yes… There is a difference, however the flavors come together so easily that you can use either! Allow your Tri Tip roast to marinate for at least 4 hours but as long as 24 hours. I personally love to let this soak over night. 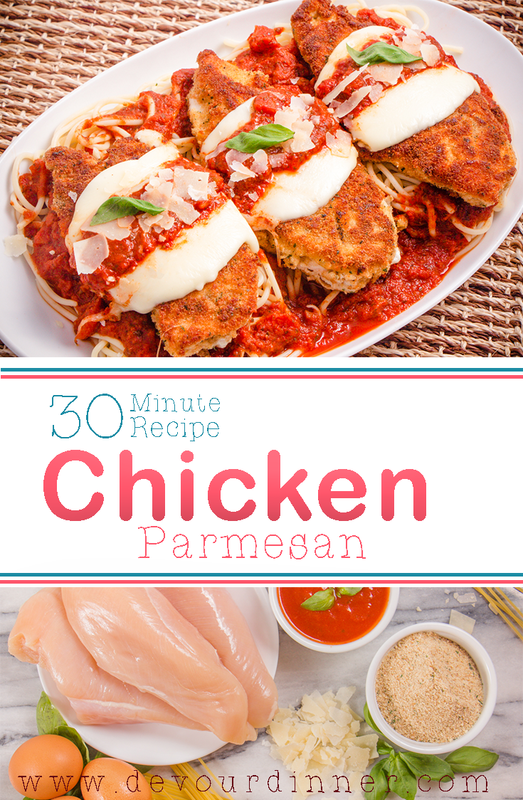 The flavors have time to really work their magic in this easy recipe. 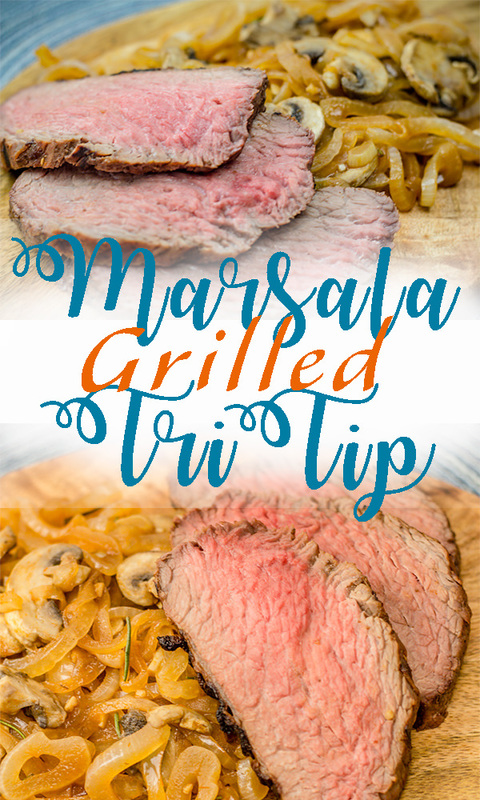 You can grill Marsala Tri Tip over charcoals or a gas grill. Just make sure to use a good thermometer to keep the heat just right. We recommend using the ThermoWorks Digital Thermometer because it can really monitor temperatures and keep you on target for a perfect dinner. A Digital Thermometer will make sure the internal temperature of whatever you are cooking is consistent. That’s why we recommend using a quality thermometer from ThermoWorks. Devour Dinner participates in Affiliate Advertising programs designed to provide a means for sites to earn advertising fees by advertising and linking to products. This is at no additional cost to you. We appreciate your support. In a small bowl combine ingredients for marinade: Marsala Wine, Olive Oil, garlic, Worcestershire Sauce, Tomato Paste, Rosemary and Salt and Pepper. Stir and mix to combine. Add 1 diced Onion and stir. 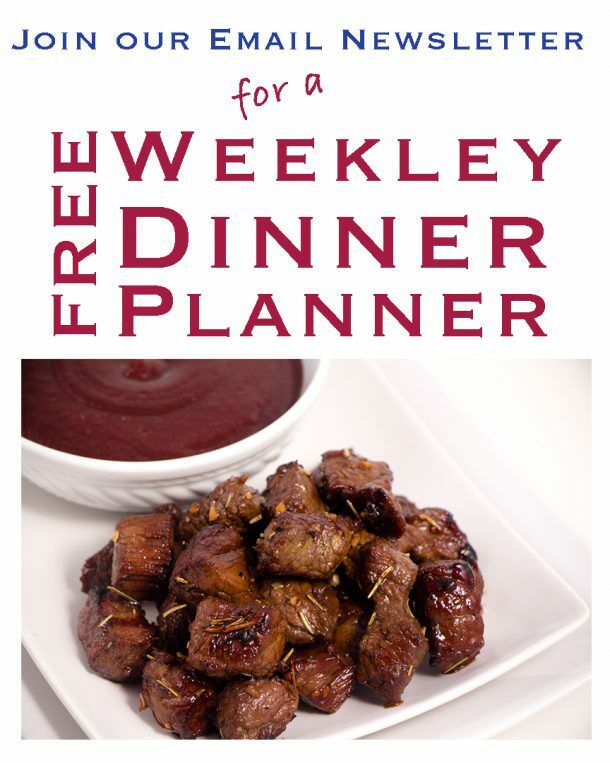 In a separate bowl, place Tri Tip Roast and pour marinade over the top, cover and place in the refrigerator for 4 – 24 hours. Remove roast from refrigerator and allow to come to room temperature about 15-20 minutes before you want to grill. Heat gas/charcoal grill to 400 degrees. Once the grill is hot, move all charcoal to one side, on a gas grill, turn off the heat on one side. Sear the roast on all sides under direct heat. This will take 3-5 minutes per side. Move the roast to the other side (indirect heat) and allow to cook covered on the grill for an additional 15-25 minutes per pound. Please note* Grilling times vary by grill and heat source. 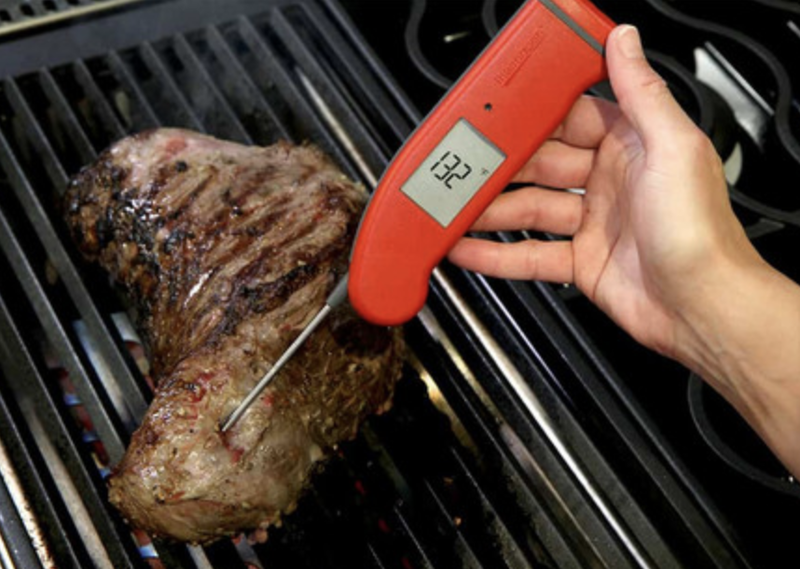 Use a digital thermometer to test doneness for desired preference. Allow roast to rest for 10 minutes. Keep in mind that the final cook temperature will increase while resting. Slice and serve with Sautéed Mushrooms and Onions. See Full Recipe Below. Scroll to the bottom. 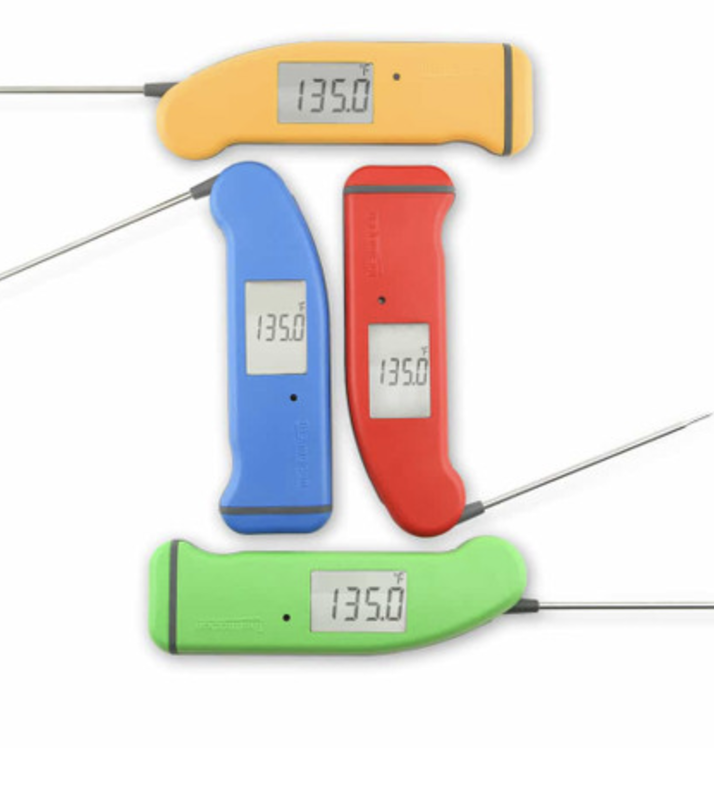 If you haven’t ever used a digital thermometer when cooking, it’s time to give it a try! Using a thermometer will make your cooking, grilling, baking etc more uniform. It’s important to use a good high quality thermometer too, one that reads right down at the tip is super important so you know exactly how hot everything is. 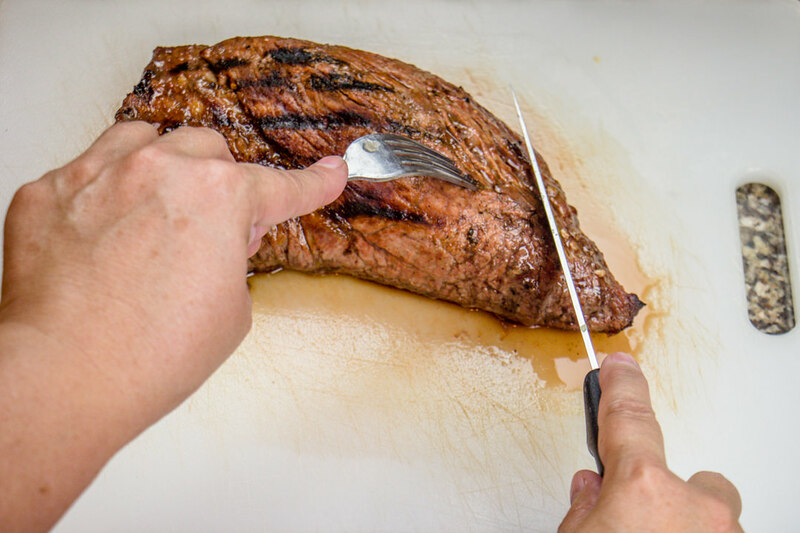 For this recipe it’s so important to know the internal temperature of your Tri Tip, so you end up with the perfect desired doneness. Check out ThermoWorks and get your Digital Thermometer so your recipes will turn out perfect too! 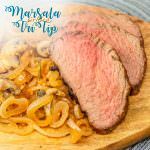 Marsala Grilled Tri Tip Steak will melt in your mouth and become an instant family dinner favorite. Grilled to perfection easy dinner recipe. 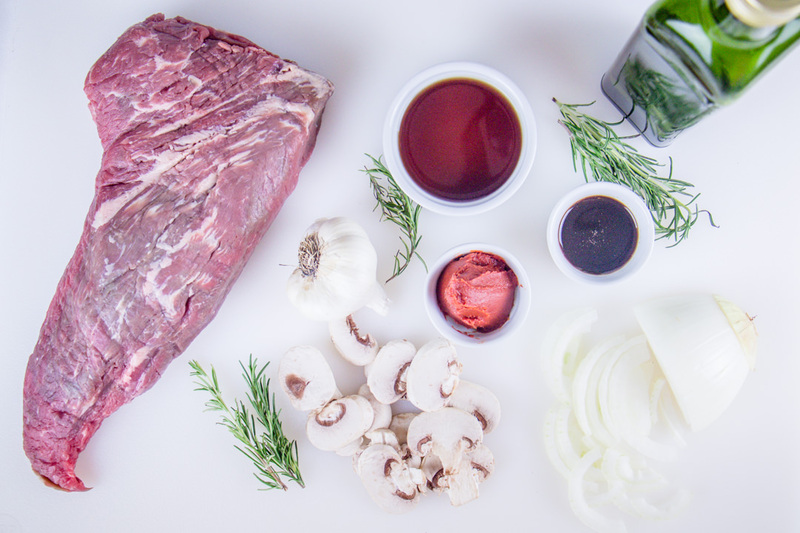 In a small bowl combine ingredients for marinade: Marsala Wine, Olive Oil, garlic, Worcestershire Sauce, Tomato Paste, Rosemary and Salt and Pepper. Stir and mix to combine. Add 1 diced Onion and stir. Note* Reserve 1/4+ cup of marinade too use when sautéing vegetables. In a frying pan sauté' 1 sliced onion and mushrooms in reserved 1/4+ cup marinade over medium high heat. Cook 4-6 minutes until desired doneness. Allow roast to rest for 10 minutes. Keep in mind that the final cook temperature will increase while resting. 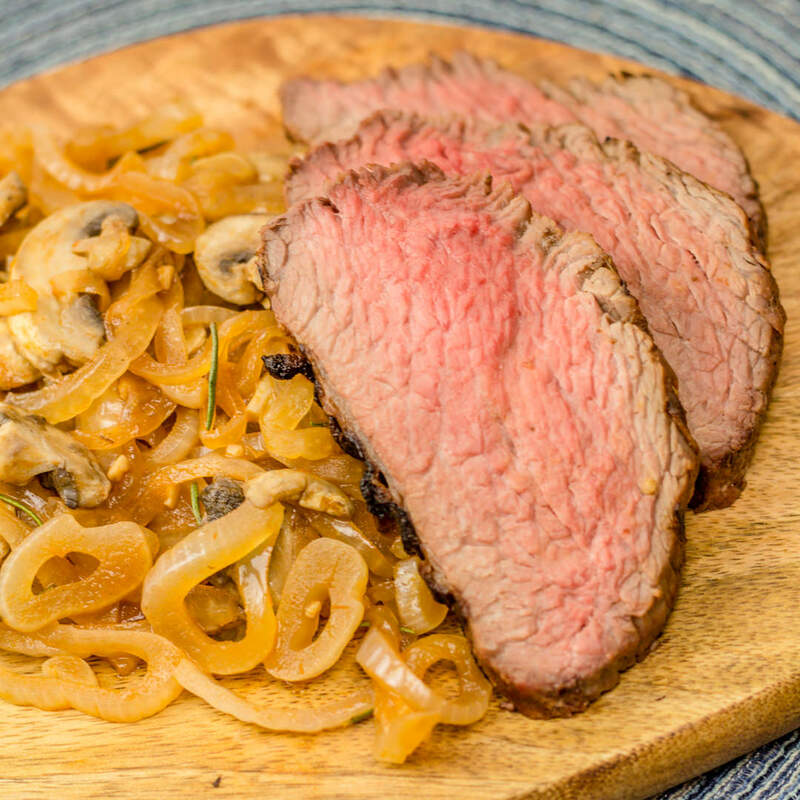 Slice Tri Tip Roast at an angle and serve over Sautéed mushrooms and onions.